Create the perfect spot for your teen to get ready in the morning and organize their personal things with this vanity stool. 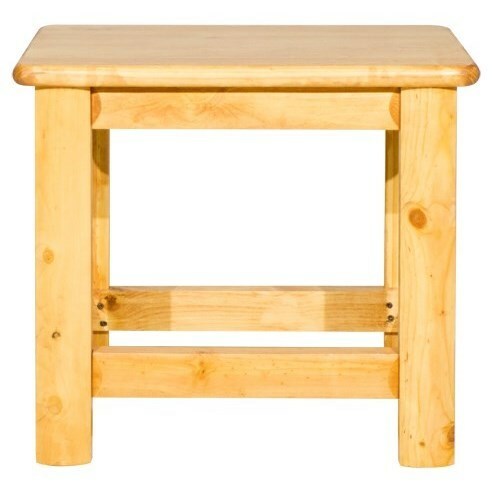 Featuring a sturdy wood frame, this bench offers extra seating in a bedroom and fits perfectly for a desk or vanity to do homework or get ready in the morning. The Laguna Desk Bench by Trendwood at HomeWorld Furniture in the Hawaii, Oahu, Hilo, Kona, Maui area. Product availability may vary. Contact us for the most current availability on this product. The Laguna collection is a great option if you are looking for furniture in the Hawaii, Oahu, Hilo, Kona, Maui area.